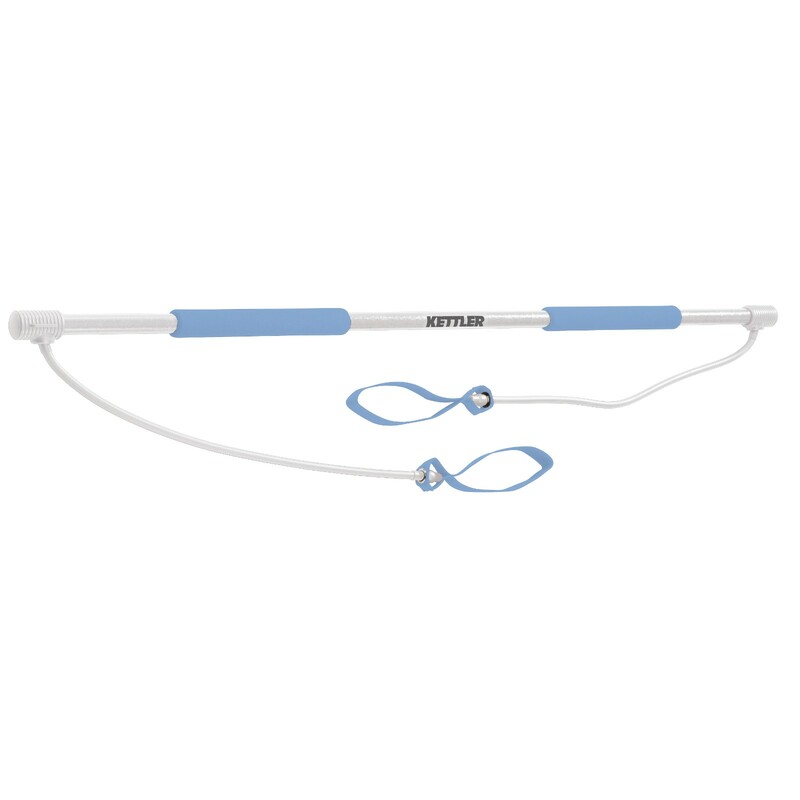 The Kettler Aerobic Stick provides a multitude of exercises thanks to its combination of training pole and tubes. In addition, the intensity can be individually adapted to your fitness. Thanks to the non-guided motion, you can do strength workouts as well as exercises for improving your coordination with the Kettler Aerobic Stick. 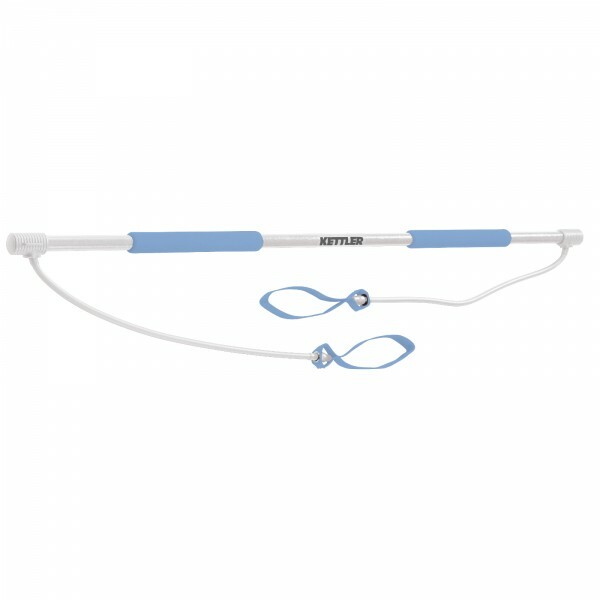 The Kettler Aerobic Stick is 128 cm long, the tubes are 65 cm.